Love is in the air in the Real Estate world. Last year in 2017 we hit the highest share of first-time buyers who are unmarried since 1981. 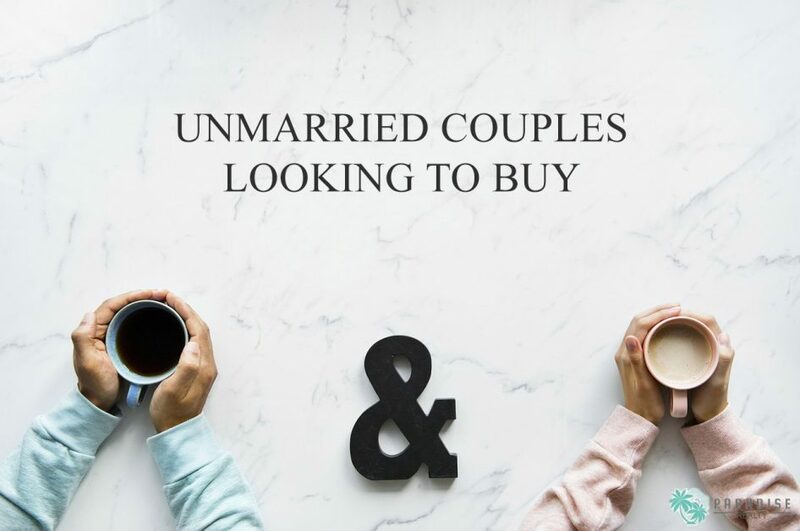 There are some risk buying with an unmarried partner but if you’re comfortable and trust each other, there are precautionary steps to take to ensure the deal goes smoothly. None of us are fortune tellers and sometimes things just happen so don’t let the word “prenup” scare you, it’s more common than you think, and it doesn’t mean you don’t love each other. It’s a smart decision to sign a prenup for the home and establish a co-ownership contract before the deal closes. If you’re planning on becoming co-homeowners, you must have the conversation about potentially breaking up. Without a written agreement, things can get real nasty and messy. Choose the right title. It varies in every state but typically the titles include: sole ownership ( one person has the full ownership), joint tenancy ( a 50/50 split ownership, with one tenant’s share transferring to the other in case of death), and tenants in common (allows unequal ownership, for example, an 80-20 split). Note that each one has a good and bad, so learn more which works best for you and your partner. If you plan on getting married after buying, consider revising the deed to reflect your new legal status, using a “quitclaim deed”. Don’t involve your parents. Some young couples make the mistake of involving their parents during this already stressful home buying process. Most times, it can make things get even more complicated. Just make sure you and your partner agree to everything and are on the same page, you don’t need to involve anyone else. Just remember to be as open as possible and share information up front. If you’ve talked about buying a home and you’re not aware of your partner’s credit score or income, I would suggest finding out as soon as possible. If your partner has a poor credit score, that can affect your rate, which increases your mortgage. Another thing to remember, if you co-sign, you are 100% liable if your partner stops making their half of the payment. You can fall out of love, but you can’t just fall out of a mortgage.